Hello ... Hello ... my old friends ... It's great to see you once again! Relative to my previous ELO Beatles Forever [ELOBF] article entitled Telstar Twist, Yours Truly KJS has been chatting to the aforementioned Andy Wood [a.k.a. 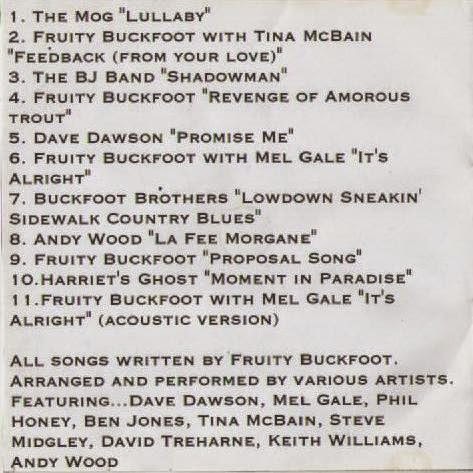 the multi-talented Fruity Buckfoot] about a certain unofficial DVD. 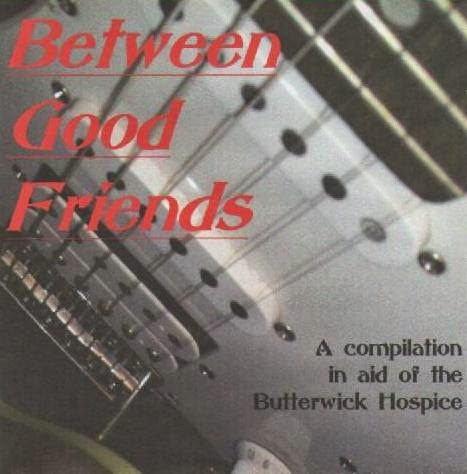 During that discussion, the conversation turned to the fund raising that Andy is doing for the Butterwick Hospice up in Bishop Auckland, Durham. Andy's son suffers from Asperger Syndrome himself and also does voluntary work for this well-deserving and much needed charity. ELO Beatles Forever [ELOBF] recommends "Between Good Friends" to those enlightened folks who enjoy the music of ELO, Jeff Lynne, Roy Wood, The Move, The Idle Race, 'Brum Beat', The Beatles and related artistes. That brings back memories Keith. Andy has moved so the address isn't now correct.